Everybody knows that Tom Watson has been and will be one of the best golf player in History. He won 8 trophies, 5 Open Championship, two Masters and one US Open. But moreover, he won 39 tournaments of PGA Tour. As you must know, he also beat to one of the best players of his time, Jack Nicklaus, in the Duel in the Sun. An even more, he has been imposed in 6 bigs of Champions tours… Should we say something else? However, what it’s more interesting about this character, is he had two differents lives. One, marked by an impetuous young man who hit the ball very much in the style of Seve, that is, in a wild and uncontrolled way. Thanks to this, he was able to win with one of the best short games in his time. And in a second hand, there was an eldest Tom, considereted as one of the best ball-strickers, but who suffered so much with the shortest putts. In his first life, we can remember the Open Championships in 1975. 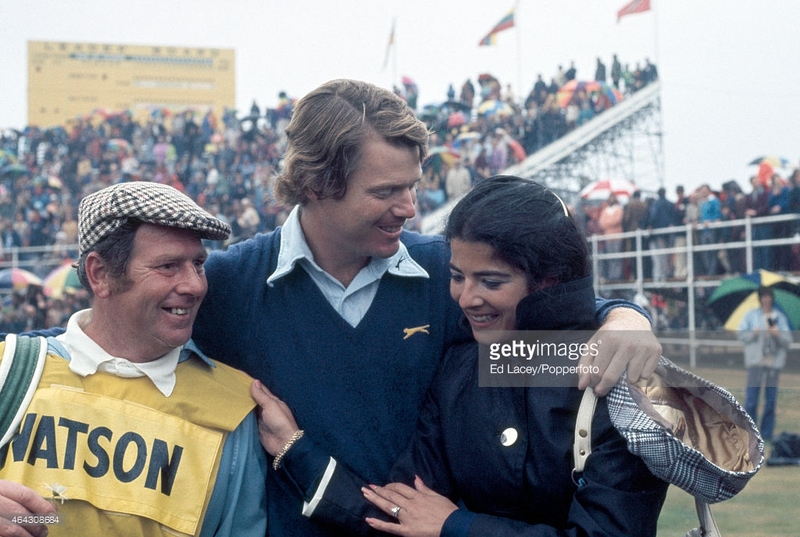 In his first Open, Tom Watson won an 18-hole playoff by one stroke over Jack Newton to win the first of his eight major titles, which included five Open Championships. 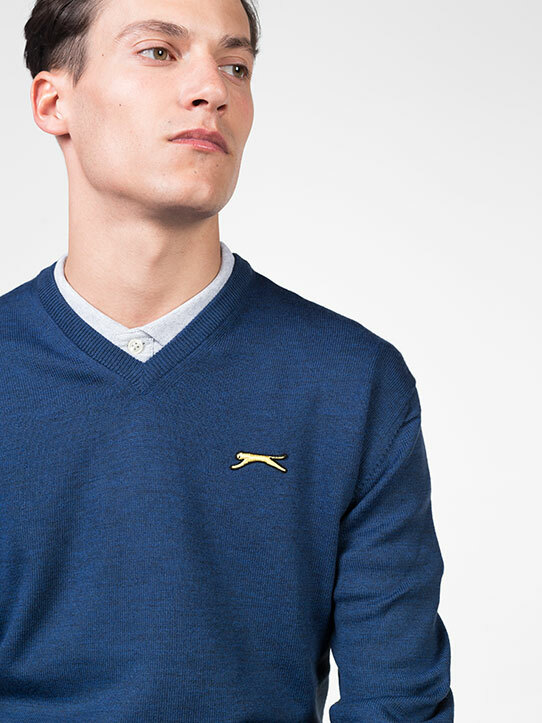 It was a magical play and it will be always in our memory thanks to the Blue Golf Slazenger Jumper. To understand the change in the life of Tom, we should mentioned that after winning several trophies between 1975 and 1988, he stopped putting those putts for par, and his performance went down to seven years without winning the PGA Tour (1988-1995). And then came 1994 where, in an almost fortuitous way, he found what he called “The Secret”. That secret changed his game diametrically. He no longer needed those saving putts several times throughout the round, but it became something similar to Hogan: He heard that pure sound of the ball when contacting the face of the club, he was accuracy and took greens in regulation … The first time in his career, he began to talk about the way Tom drew punches. He won six Champions Tour titles and, at the age of 59, finished second in an Open Championship, on the same stage he had overtaken Jack in 77. Between both Turnberry tournaments thirty-two years had passed. He became a Legend by himself. 1975 Open Championship, a legend was born.